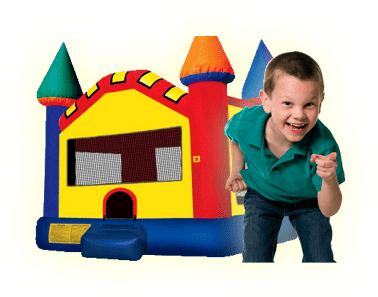 Trackless Train | Bounce Houses R Us | bounce house rentals in Hinsdale, Illinois . the train. It will hold up to 22 passengers and will accommodate both children and adults. Our trackless train is safe to run during the day or night time. Our trackless train features include: stereo system/CD player, Public Address system, sounds of a real train, smoke machine, hand crafted wood interior/exterior coaches and lights so it can run in the night. 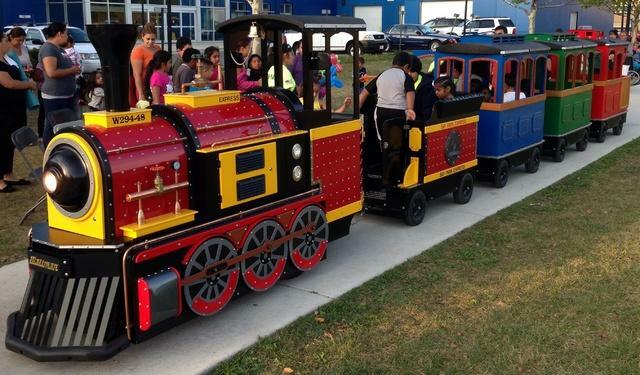 This train is perfect for inside/outside events such as block parties,fall fest, winter fest, town events, malls, banquet facilities, churches, schools, birthday parties, grand openings, corporate functions, zoo's, family parties and so much more.